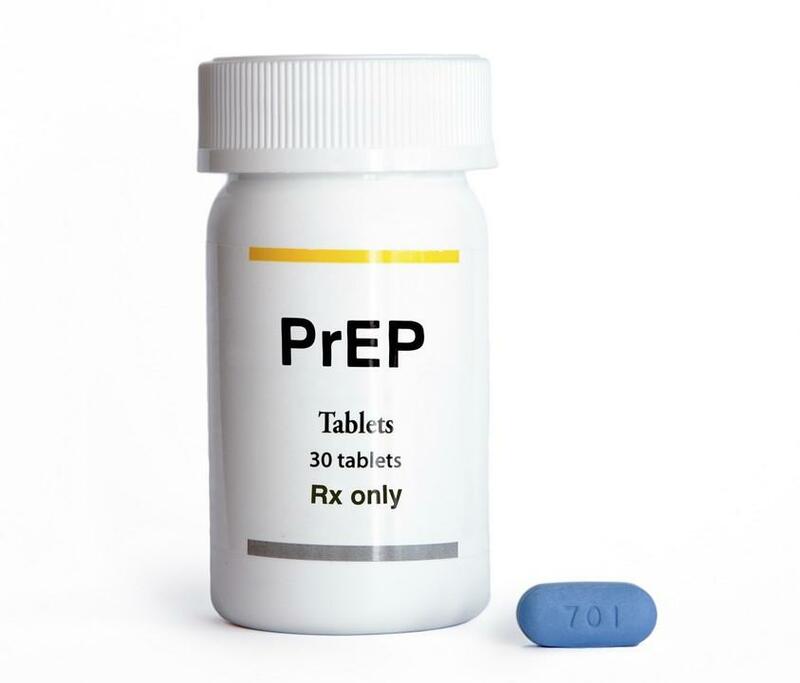 Australian Federal government health body approved listing of PrEP on the Pharmaceutical Benefits Scheme (PBS) due to a bit number of australians who are at high risk of becoming HIV positive. Truvada was approved by the Therapeutic Goods Administration to be used in Australia to prevent HIV transmission among more than 30 000 people, who are at high risk of becoming HIV positive. "Australia has a proud history in HIV care, treatment, research, and prevention. Our response to the AIDS epidemic in the 1980s brought our public health response into the mainstream and changed practice around the world. From our perspective, better access to PrEP is the next phase in this public health response and a critical component of getting to zero, along with regular testing and Treatment as Prevention (TasP)." - said Bill Shorten, the leader of Federal Opposition, in his letter to the prime minister.